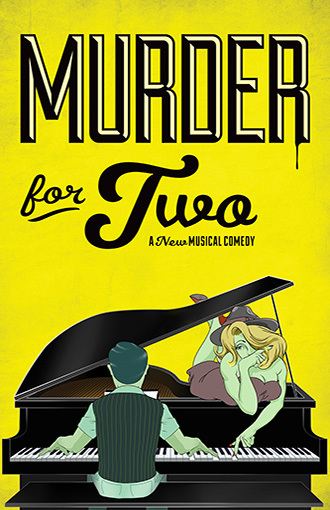 Everyone is a suspect in Murder for Two, a hilarious musical murder mystery with a twist: One actor investigates the crime, one actor plays all the suspects, and they both play the piano. A zany blend of classic musical comedy and madcap mystery, this fast-paced whodunit is a highly theatrical duet loaded with killer laughs! MAINE PREMIERE!